2nd International Conference on Palliative Care : Vydya Health - Find Providers, Products. The organizing committee is delighted to welcome you to the 2nd International Conference on Palliative Care (Palliative 2019) that will be held on September 23-24 in Prague, Czech Republic. The conference focuses on the theme of “A Step Towards Improving the Quality of Health in Palliative Care Methodologies”. 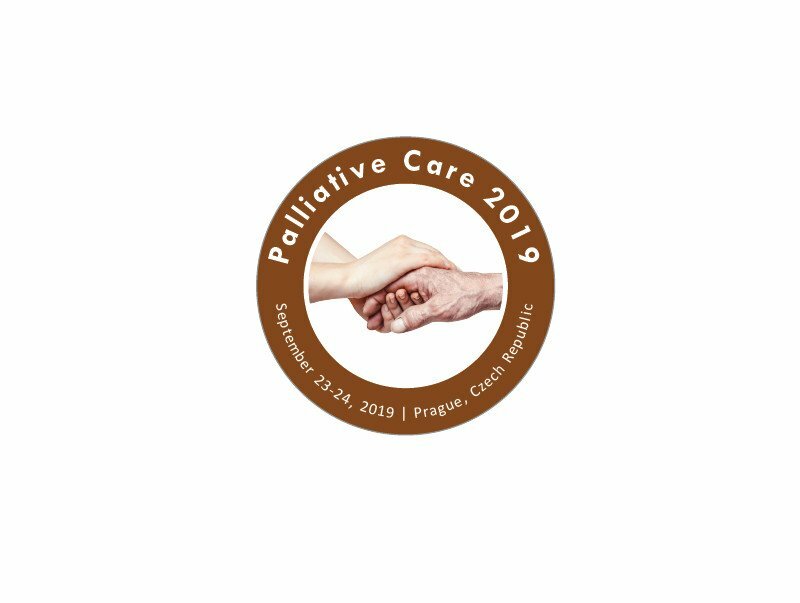 Palliative 2019 is featured with an interactive session with workshops, plenary sessions in addition to oral abstract and poster sessions, displays and hands-on reports, based totally on superior education equipment. Different Business clusters in the field of palliative, representatives, scientists, scholars, students across the world are invited to take part of this prestigious meeting.